Relaxation massage is a general term used for a variety of massage therapies. At our studio, the primary purpose is relaxation, stress relief, and pain management. Our massage practice in Rehoboth doesn’t encourage “one size fits all”. Instead, we plan the session according to your individual needs or preferences. We incorporate techniques from Swedish massage, deep tissue massage, and reflexology. Also, we use myofascial techniques, craniosacral therapy, Thai yoga massage, shiatsu and prenatal massage, depending on your preferences. 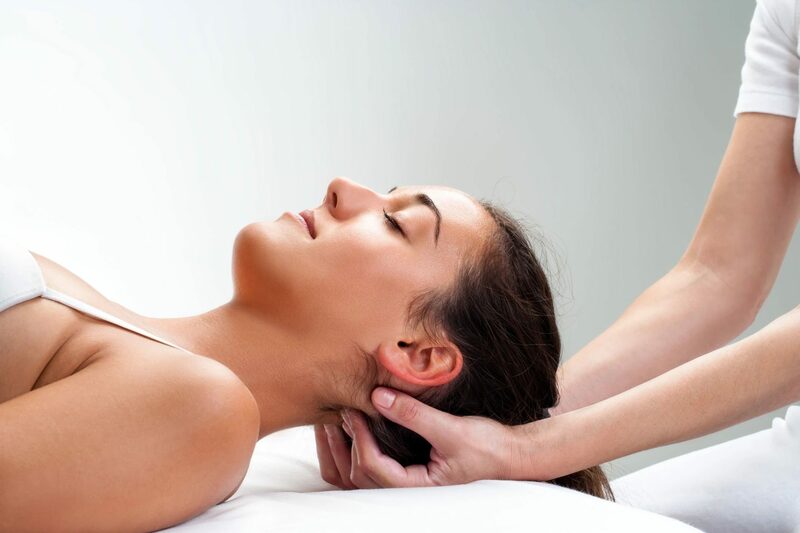 What is your favorite massage modality? Is the most common and best-known type of massage. If you are getting your first massage, Swedish is the best to start with. It is gentle, rhythmic, lighter in touch than other forms of massage and includes flowing strokes, kneading and friction techniques on superficial layers. We use oils or lotions, depending on your preference. It is designed to promote relaxation, improve circulation, increase oxygen flow and rid the body of toxins. Uses slow strokes and deep pressure to work on tensed areas to release specific muscle tension and restore flexibility. It is generally slower than Swedish massage. This technique goes deeper into the muscle and connective tissue to release chronically stored tension. This intensive, yet relaxing technique will alleviate your stress leaving you refreshed and ready to take on the world. Is used to separate and release layers of fascia that have become dehydrated and adhered to the surrounding tissue. As a result of physical or emotional trauma, the connective tissue stores tension and stress. The myofascial techniques best address deep tension. In other words, it is a technique that involves applying gentle sustained pressure into the connective tissue restrictions. Also, it eliminates pain and increases the range of motion. The practitioner gradually reaches through the layers of the fascia until the deep tissues are reached. Myofascial release has been proven extremely beneficial in promoting recovery from all types of physical injuries and conditions. Certainly, sports injuries, back pain, neck pain, whiplash benefit from the method. Also, stress-related tension and repetitive strain injuries such as carpal tunnel syndrome find improvement. Is an ancient system of working with energy meridians that influence the health and wellness of the body. It also incorporates reflexology, pressure-points, and assisted yoga postures, among other beneficial techniques. It is done on the mat, on the floor and you will remain clothed throughout the session. No oils or lotions are used. We use various parts of the body (palms, thumbs, forearms, elbows, feet, and knees) to gently and rhythmically pull, rock, stretch and compress, and otherwise create space and movement in your body. This serves to open up joints, stretch out muscles and tendons, tone internal organs, and clear blocked energy. The ultimate goal and result of a Thai yoga massage are to improve and enhance total health and wellness. In this way, Thai yoga massage relieves tension and balances the energy systems. As a recipient, getting the most out of a Thai massage is a simple matter of breathing deeply and remaining as relaxed and receptive as you can be. The purpose of this work is to help the client’s body come into alignment with its own energy and ability to heal. One of the theories is that reflexology works with the central nervous system. Accordingly, the application of pressure to the feet sends a calming message from the peripheral nerves in these extremities to the central nervous system. In turn, the nervous system signals the body to adjust the tension level. This enhances overall relaxation. Also, it brings internal organs and their systems into a state of optimum functioning and increases blood supply (which brings additional oxygen and nutrients to cells and enhances waste removal). It positively affects the circulatory, respiratory, endocrine, immune systems. CST is a gentle, hands-on method of evaluating and enhancing the functioning of a physiological body system. This system is called the craniosacral system. It is comprised of the membranes and cerebrospinal fluid that surround and protect the brain and spinal cord. Using a soft touch generally no greater than 5 grams, or about the weight of a nickel, practitioners release restrictions in the craniosacral system. As a result, the functioning of the central nervous system improves. 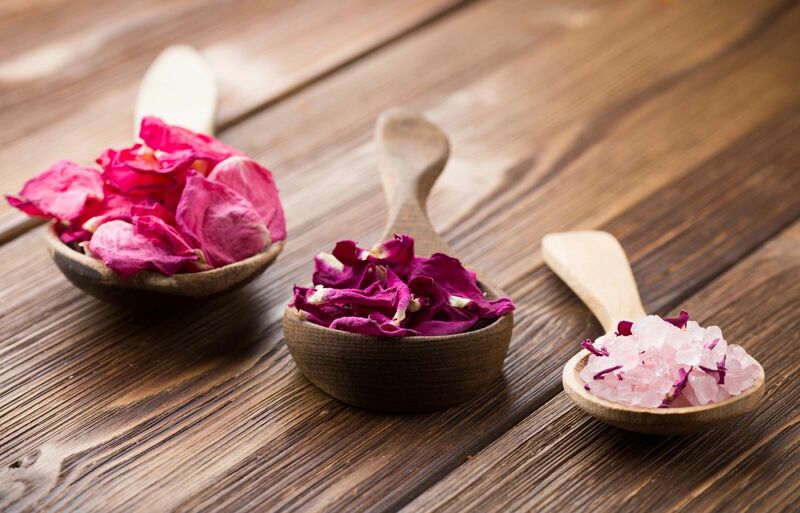 By complementing the body’s natural healing processes, CST is increasingly used as a preventive health measure. Consequently, it is used for its ability to bolster resistance to disease and is effective for a wide range of medical problems associated with pain and dysfunction. Uses smooth, volcanic basalt stones which are heated in warm water. As the heat of the stone is placed on the body and coupled with long, firm massage strokes, the client can almost immediately feel warmth, calmness, and relaxation seeping through the body. The heat from the stones helps to soothe nerves, relax muscles and body and fill the mind with gentle serenity. 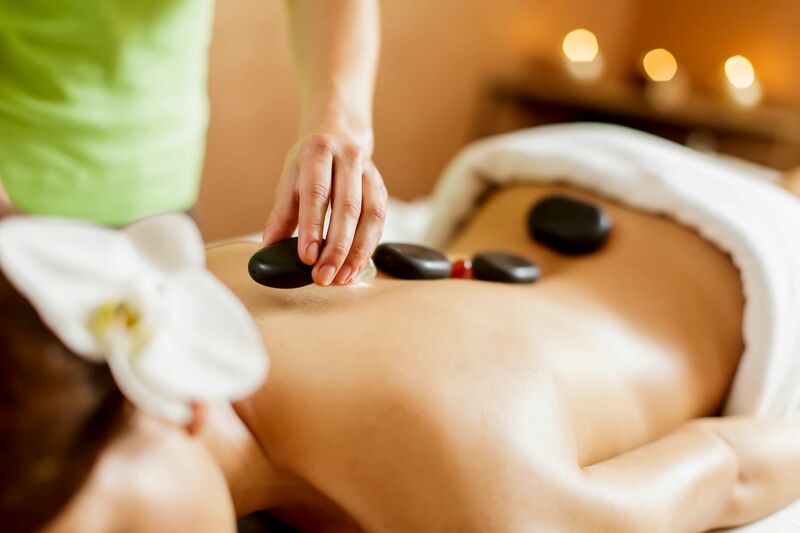 Hot stone therapy will improve blood circulation, detoxify the body, and rejuvenate mind and body with renewed energy. Performed during the pregnancy can reduce tension accumulated in the lower spine, reduces swelling in the lower body joints, reduces the nerve tension often associated with sciatic nerve pain. Prenatal massage can improve labor outcomes and the newborn health. Is a shared experience between couples, family members, loved ones, friends, bridal parties and so on. During the session, two people receive massage therapy at the same time, in different rooms. Each person can choose the most enjoyable massage therapy modality for themselves. Couples who venture to practice a healthy lifestyle enjoy the benefits of massage therapy together. Couples massage is one of the most popular massage therapy Rehoboth Beach has to offer.